Their colour reference charts allow graphic designers, fashion designers, and manufacturers (to name but a few) to talk a common language when it comes to colour, as each colour created is given a specific reference number. Their influence is far reaching - make-up, fashion, product packaging, home furnishings and even the mood lighting for the interior of the Kia K900 car (!) - and no more so than when they announce their “colour of the year”, which is promptly followed by an influx of products focused on that ‘colour’. This year their colour of the year is ‘Living Coral’. Described by Pantone as: “an animating and life-affirming coral hue with a golden undertone that energizes and enlivens with a softer edge”. Definitely a colour more suited to those of you with a warm skin tone ( - yellow undertone), so an Autumn or Spring season of colours. For those of us with a cooler undertone to our skin we would need to seek out clothing and make-up with a pinker element to it…. and that’s what happens each year, there is a focus on a particular colour and if that particular colour is not flattering for us then we need to be strong and resist the temptation to buy, even if we do really, really love that colour, as I do with this ‘living coral’ (- it’s such a beautiful tranquil colour) but, sadly, not right for me with my Summer colourings!! Hourglass, make some gorgeous make-up products and this blusher is most definitely one of those products! As you would expect from a high-end make-up brand, this blusher is highly pigmented and gives excellent results. When applied it gives a glowing, radiant, almost 3-dimensional look - it’s beautiful! The Incandescent Electra colour is more suited to a warm skin tone but if you have a cool skin tone try Diffused Heat. Over the last 12 months or so I have been delving more and more into the world of ‘green / organic / natural’ skincare and makeup products - it’s a whole new world, with lots of confusing (and sometimes misleading) information but I’m determined to seek out those products that I believe are ‘right’ for you as well as for me. RMS delivers a beautiful range of organic make-up products and this lip-2-cheek is one of my favourites. I love using creamy blushers, as the result is more hydrating and natural-looking. The only downside is that the longevity is not there, in the same way as you would find with a powder. This shade of their powder blusher is a warm, peachy pink, so suitable for most skin types. 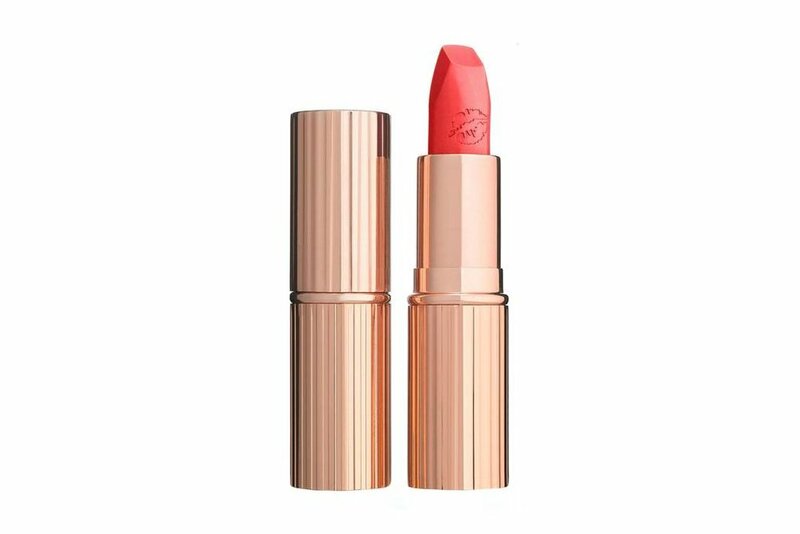 If you are seeking a bright, warm coral lipstick then this is it - perfect for someone with Spring colourings! “This bright hot coral lipstick is inspired by the dynamism of Emily Ratajowski’s intelligent Charlie’s Angel’s sexiness and the modern cool-girl raunchiness”, says Charlotte Tilbury. If you try any of the products above let me know what you think in the comment box below - I would love to hear how you get on. In the next few months I will be launching my first make-up demonstration focusing on using ‘green/natural/organic’ make-up products, if you are interested in attending such an event please register your interest by clicking on the button below, which will take you to my ‘contact form’, please fill this in and further details will be sent to you when they become confirmed. 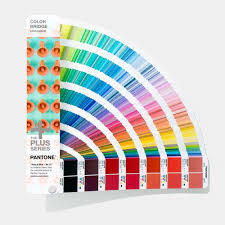 For further interesting reading take a look at: Pantone’s Fashion Color Trend Report - London Fashion Week Spring / Summer 2019.